Check out the new freebie being promoted by e.l.f. Cosmetics! Today you can get a free Rose Gold Eyeshadow Palette! This 10 color palette is a mix of shimmer and matte finishes. What could be better than getting it for free, right? 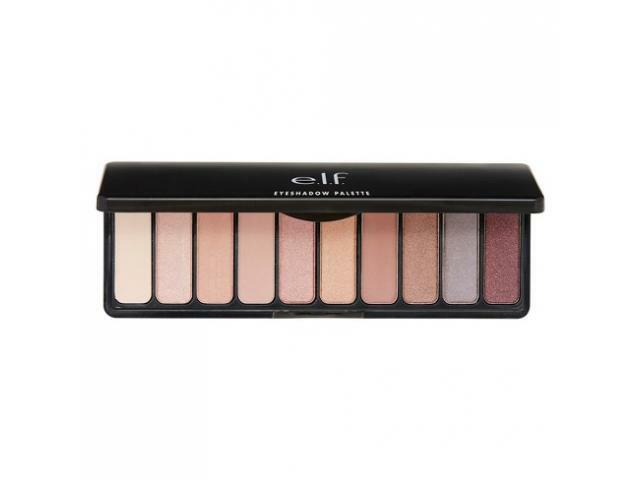 Request this free Rose Gold Eyeshadow Palette sample from e.l.f! Just follow the instructions below! Free Rose Gold Eyeshadow Palette By e.l.f! was posted on February 3, 2019. FreebieSelect doesn’t claim to own or represent any of the trade names, products or trademarks associated with any of the freebies posted! Sign up to our email newsletter to get all the freebies!